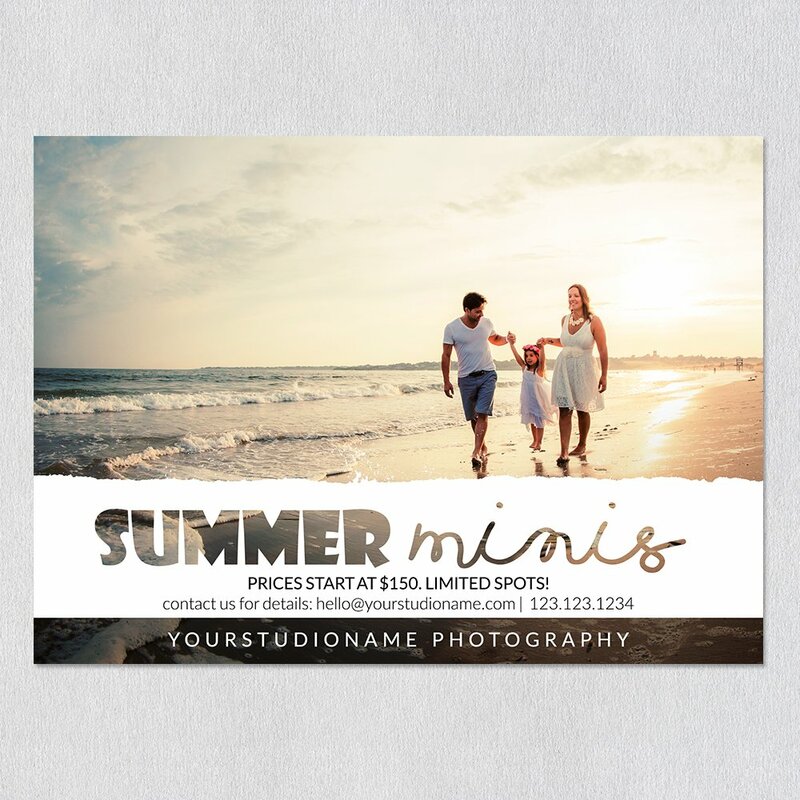 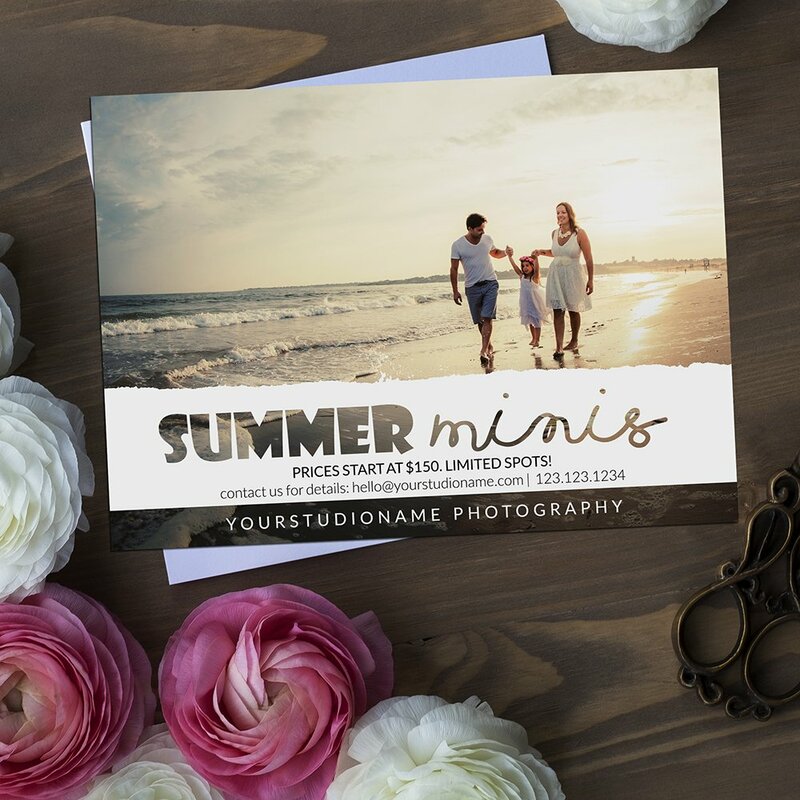 Relax and enjoy summertime while using this cool looking Marketing Board Template for Adobe Photoshop. 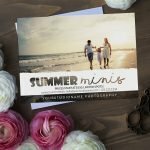 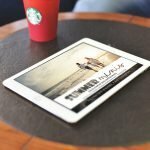 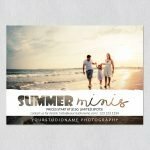 Bring your photographic business the attention that it deserves; Thanks to this versatile template for Adobe Photoshop, you can quickly share your photographs with an unique classy and minimalistic feeling. 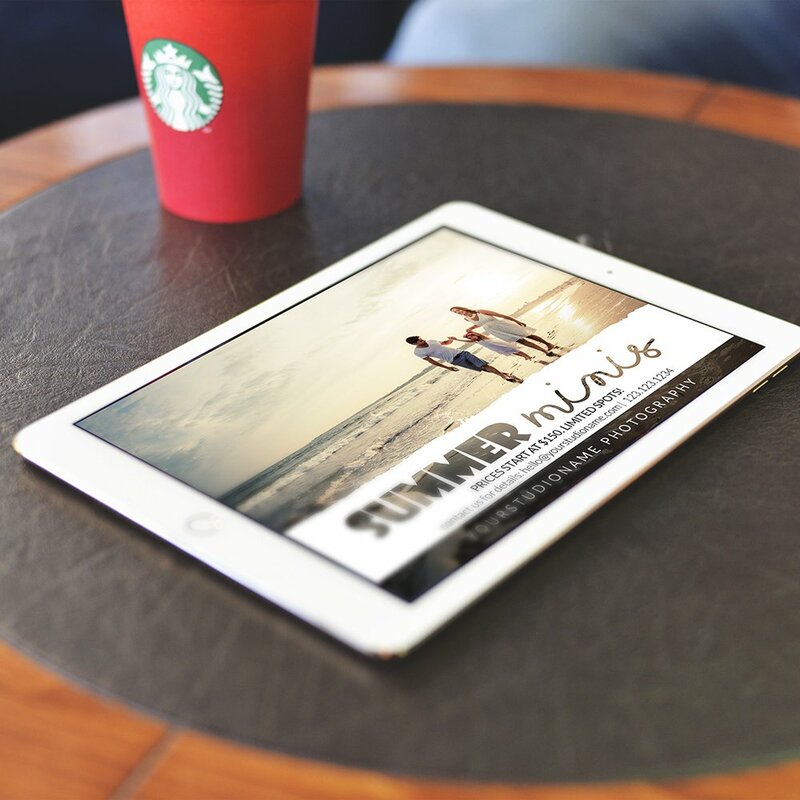 100% Editable in Adobe Photoshop, easily add to your routine work.